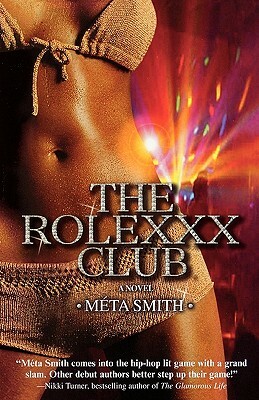 Mѐta Smith is an author, a publisher, an educator, and a DJ. Mѐta was born in Philadelphia, PA and raised on the south side of Chicago. Born with a love of the arts, she studied drama, ballet, and jazz dance and dreamed of one day becoming an actor and music producer. While at college in Atlanta, she became entrenched in the burgeoning Atlanta music scene. She began as an extra and hip-hop dancer in videos for TLC and other LaFace Records artists and local independent acts. 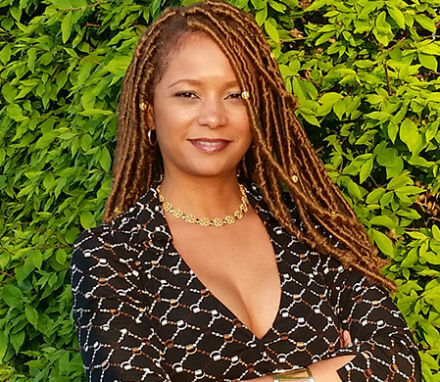 From there she worked a few jobs behind the scenes in the music industry as a publicist, recording studio manager, and recording engineer's apprentice. In 1996 her adventurous spirit took her to Miami on a vacation where she fell in love with the South Beach club scene. She moved to Miami, working a myriad of jobs including waiting tables, Promotions Co-Ordinator for the local UPN affiliate, teaching middle school English in Liberty City, and promoting the South Beach nightlife. While auditioning for an independent film, she made severable valuable connections that resulted in more appearances in music videos. Mѐta worked with artists such as Jadakiss, Styles P., Tupac, JaRule, and Timbaland, and was also Jet Magazine's Beauty of the Week, April 8, 2002. After taking time off to focus on raising her son she moved back to her native Chicago and began to work in philanthropy, using her gift for writing and social skills to raise millions of dollars for worthy causes. She has served as the Director of Development and Marketing for Rimland Services, the Director of Development for The Benedictine Sisters of Chicago, and Director of Leadership Giving for United Way of Metro Chicago. 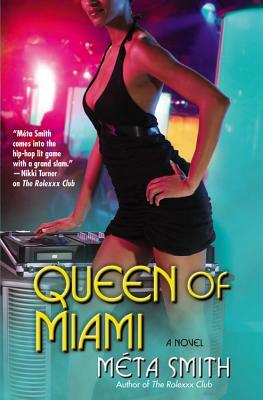 She also began to learn the art of DJing earning the reputation as Chicago's hottest emerging female DJ, while simultaneously penning her debut novel. 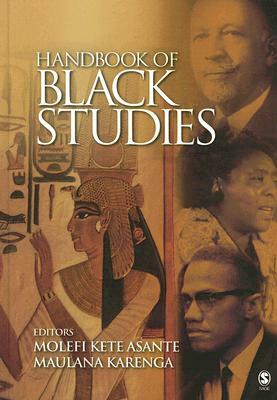 Mѐta has a degree in English from Spelman College and a Master’s in Writing and Publishing from DePaul University. Tell us how much you like Meta Smith.